Product prices and availability are accurate as of 2019-02-02 20:53:22 UTC and are subject to change. Any price and availability information displayed on http://www.amazon.com/ at the time of purchase will apply to the purchase of this product. 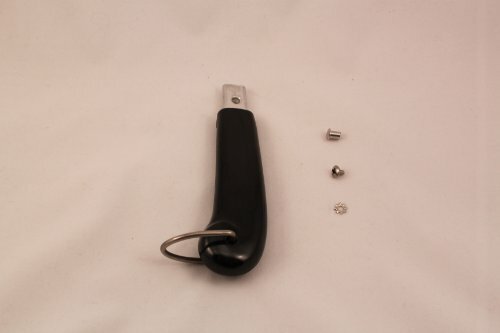 These are small sized replacement handles for newer era Revere Ware pans that typically have a rivet or screw through the metal part of the handle. 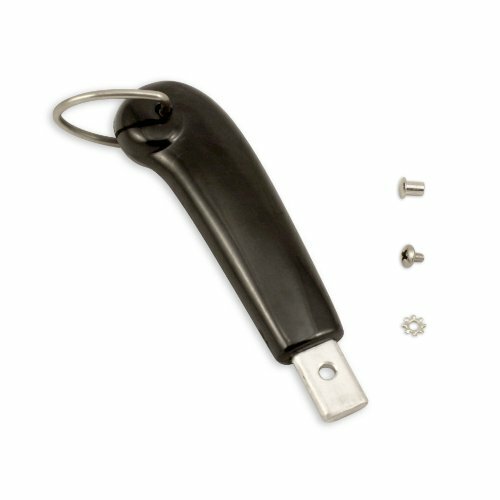 These parts are newly manufactured and are made to look and work just like original Revere Ware handles. 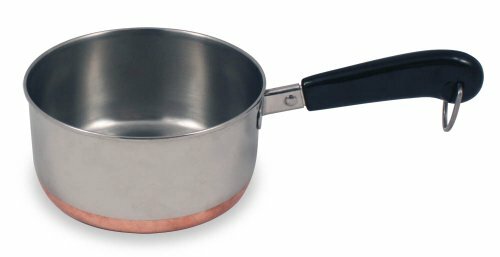 Fits: Newer style 3/4 quart, 1 quart, and 1 1/2 quart sauce pans, 6-inch skillets; both copper bottom and tri-ply aluminum core varieties, and possibly others (definition of skillet, pan, etc. here). These fit Revere Ware cookware with handles that have one screw through the metal part of the handle. Note that all sizes of this type of handle (small, medium, large, and x-large) have the same size metal spline at the end, so they will fit any pot that accepts this type of handle, although a large handle on a very small pot might be visually unappealing. Please use the measurements above to insure you choose a proper size. Replaces: Revere called this handle style "Style No. 3" and "one-piece". 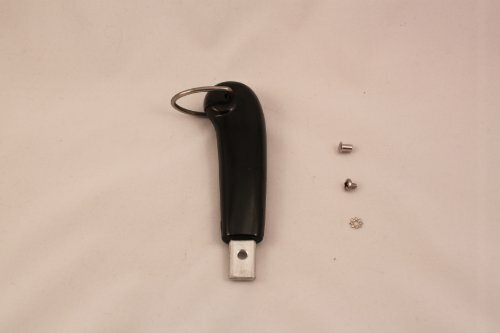 The original Revere part number for this handle (small size) was 57484. It also had an older part number of the 4xx type that we have not been able to determine. It is not a good idea to put these handles in the oven and we do not offer them as oven-safe. Washing in a dishwasher will dull the finish on the Bakelite. To remove the rivet on the old handle, drill it out with a 5/32 drill bit.